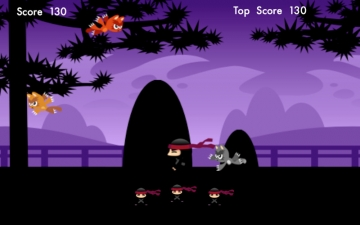 Ninja Cat Attack | Mac App Storeのアプリ検索・ランキング BuzzMac! 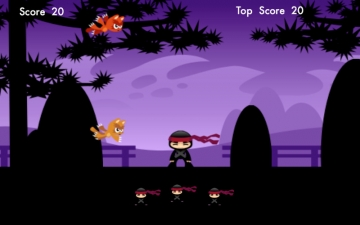 Avoid getting hit by cats! 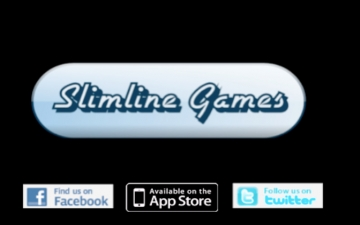 "Tap 21 Add it Up"
Follow Slimline Games on Facebook/Twitter!